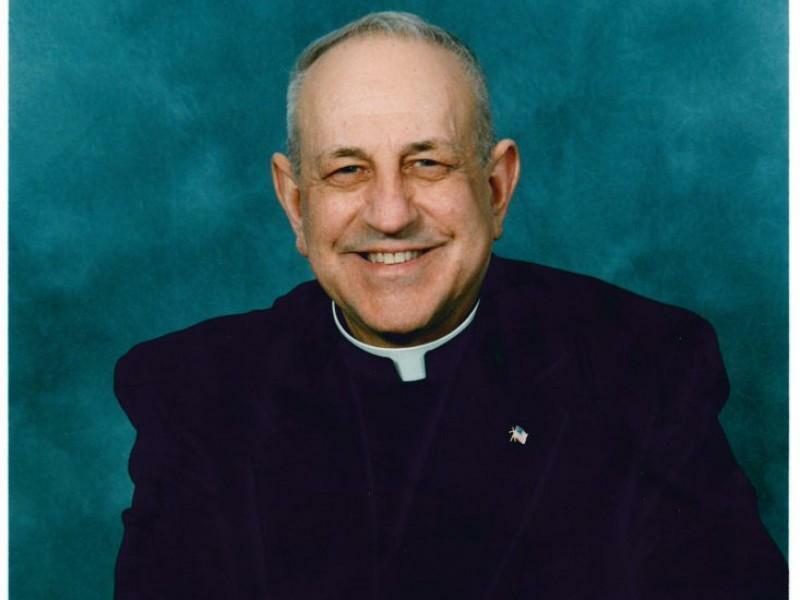 Father Frank Burla has been the spiritual force behind Immaculate Conception High School since 1967. During those 52 years, “Father B.” has not only formed a strong bond with hundreds of Immaculate alumni, but also become part of their individual families. Father is the first one they call to celebrate birthdays, confirmations, or weddings. He is also the first one they call to help deal with sickness, personal problems, or the death of a family member. The Father Burla Legacy Society has been established to lay the groundwork for a high school endowment, to preserve the future of the school’s financial security, and to honor the man who exemplifies the spirit of IC. Please consider becoming a part of this dedicated group of the Immaculate Family by committing to the IC Planned Giving initiative. Simply inform our Development Director, in writing, that you have designated Immaculate Conception High School as a beneficiary in your financial or estate plans. As a member of this planned giving society, you will receive a certificate acknowledging your membership and your name will be listed on the ICHS web site and other pertinent printed materials. You will also be included in our annual donor recognition event. Your bequest will ensure that the spirit of Father Burla and the school he loves will endure for future generations of young Lions! Let his legacy become your legacy. The Pride Gala 2018 "Angels Among Us"